Shared (group) Tours - All prices are in Euro/Zloty per person. All prices presented in the table above are in Euro/Zloty per person. Price included all fees and tickets. 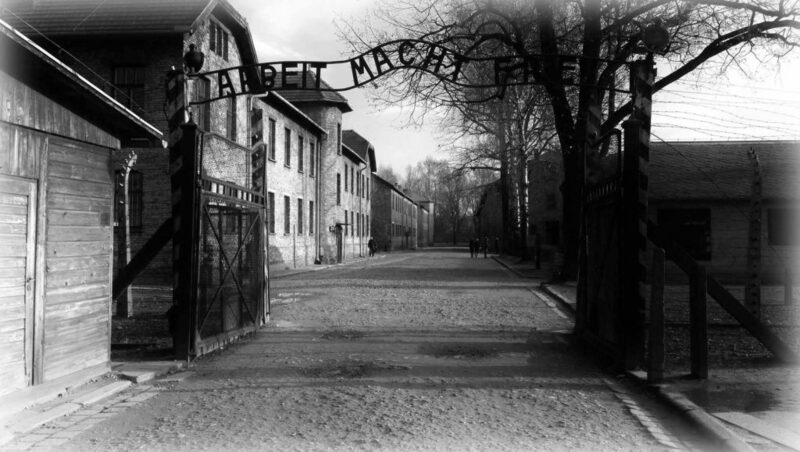 Auschwitz Private Tours - All prices are in Euro/Zloty per person. Shared (Group) toursOur company is providing also a shared group tour to the Auschwitz and the Salt Mine. These are fully organized events, which provide you with an opportunity to share tourist experience with others. Groups get from 4 up to 8 participants, maximum size of the group at Auschwitz is between 20 – 30 people. During the trip you stay under our driver’s care, you can rely on his experience. Auschwitz tour takes about 6 hours if you decide to made Auschwitz & Salt Mine 1 day tour it takes about 10 hours. You will be picked up directly from your hotel/apartment in between 08:30am and 09:00am. Driver will be waiting for you just outside apartment or next to recetion in your hotel. After that you will be taken back to Krakow. Price for a shared group tour includes all fees (admission fee – guided tour). Private transportOur company offers a private transport – just for you. English speaking driver will collect you from your hotel/apartment and he will be to your disposal. He will help you to arrange all tickets and he will be waiting for you at the parking place. Whole car will be at your exclusive disposal during a ride. The best time to start the trip from the hotel is between 08:30am and 09:00am, but even thou we strongly recommend it, we can make an appointment at the time you wish. After you will be ready to go back you will be driven to Krakow or any other destination within the city. Price for a private transport not include tickets. Your Message, time, flight number, etc. The Auschwitz camp is one of the most famous places associated with tragic events of the Second World War. Activities that were undertaken by Nazis there are definitely one of the most shocking in the entire history. This is why most of people throughout the world know the camp very well. Auschwitz concentration camp was a network of concentration and extermination camps built and operated by the Third Reich in Polish areas annexed by Nazi Germany during World War II. It was the largest of the Nazi concentration camps. Recently visiting the camp has become much easier than previously. There have been numerous companies established, dealing with organising trips to 15Auschwitz and nearby surroundings. This proves real popularity of the destination. What is more, Auschwitz and its surroundings are popular not merely amongst Poles, but also amidst foreigners. Guests from entire Europe, huge America parts, Asia or Africa are frequently met in Auschwitz. From early 1942 until late 1944, transport trains delivered Jews to the camp’s gas chambers from all over German-occupied Europe. On January 27, 1945, Auschwitz was liberated by Soviet troops, a day commemorated around the world as International Holocaust Remembrance Day. The visitors have a possibility to imagine the gruesome and appalling conditions of the prisoners and see the remains of the camp. You can visit Auschwitz-Birkenau without the guide (free of charge), we recommend pick up time at 8:15am or after 2pm. © 2015 Copyright by AuschwitzSaltMine.co.uk. All rights reserved.